Mr. McConkie is a member of the firm's Insurance section and the Litigation section. He has over 27 years of experience in risk management, insurance defense, personal injury, and products liability. Also, he has an extensive background in criminal prosecution and defense. 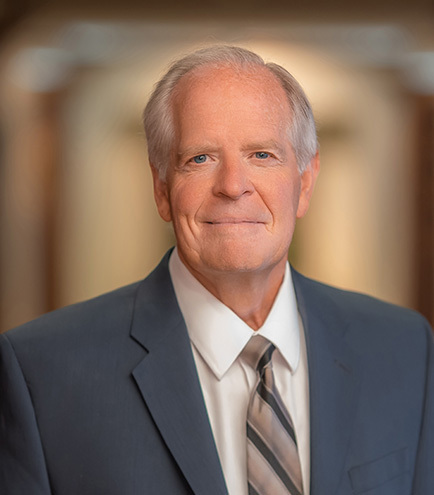 He possesses extensive trial experience in both federal and state courts representing individual insureds as well as political subdivisions of the state of Utah. Mr. McConkie is recognized as one of Utah's Legal Elite and as a Mountain States Super Lawyer for insurance coverage. He is AV rated by Martindale Hubbell.